Hiring the right roofing contractors for your Bethesda, MD, home doesn’t have to be a chore. 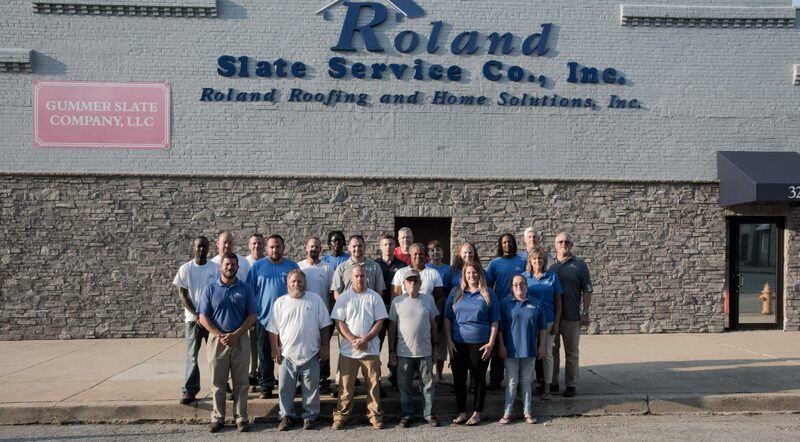 You can simply turn to Roland Slate Service for all of your roofing needs. 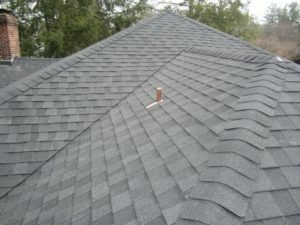 Whether you are a business that needs a new metal roof for your warehouse, or you have a home in a historic district with a slate roof that needs servicing, or you simply need to replace an aging shingle roof, we are the company for you. This is one of the most popular roofing styles because it combines classic visual appeal with rugged durability and longevity. A properly installed metal roof can last a lifetime and requires little maintenance to continue looking great. This classic style of roof is very popular in historic districts, and we specialize in helping slate roof owners maintain that classic charm. Another popular style of roofing in historic districts, copper roofing offers eye-catching beauty with the unmatched durability of a metal roof. For a unique visual flair, you may opt for a tile roof which is sure to draw the eye of guests and passersby. Contact Roland Slate Service today to find out why we’re the roofing contractors of choice for so many people in the Bethesda area.